Happy Cow Caramels. Udderly Delicious! 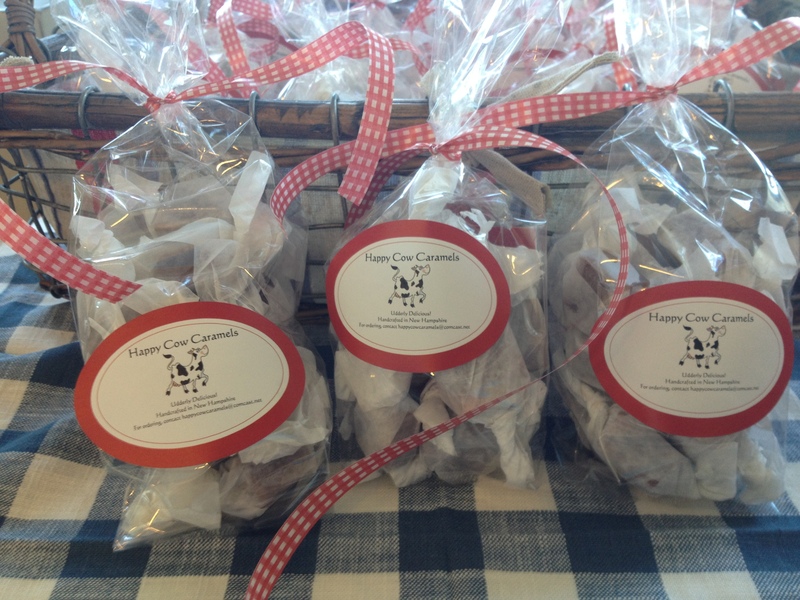 Gourmet Salted Caramels Handcrafted in New Hampshire. Each batch is made to order and handcut for the best and freshest results. To order, please email us at happycowcaramel@gmail.com. 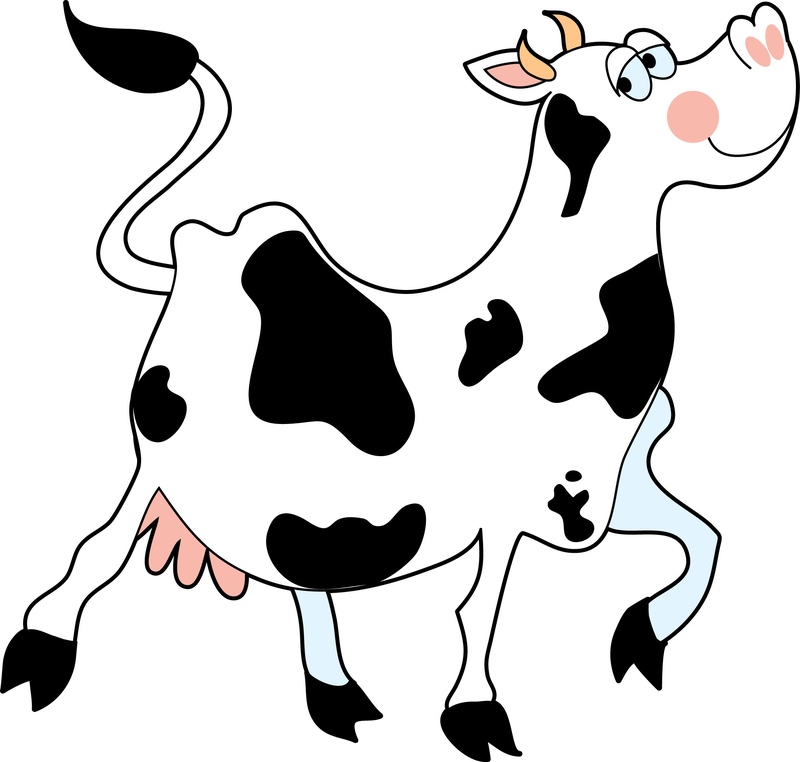 We look forward to putting a Happy Cow Smile on your face!